Equipping pastors and Christian leaders with the tools they need to go out and be effective disciples starts with a solid foundation. We believe that well trained leaders, solidly grounded on the Word of God, are a key component to generating church planting movements. Conversely, under-training is potentially one of the greatest dangers facing the global church today. Through Bible Training, we are able to prepare students minds and hearts to venture into the world, sharing the Gospel wherever they go. 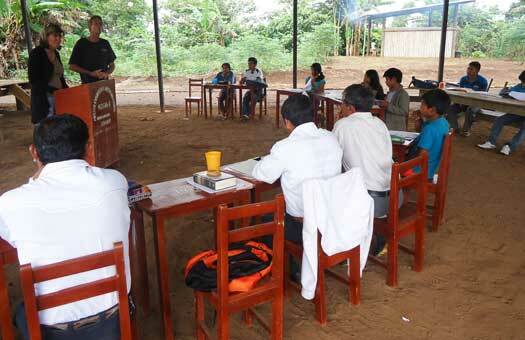 Bible Training is also paired closely with our Church Planting initiative. Newly trained Bible students will plant churches, and new churches need Bible training! Come join in Bible Training with us! Give a Gift to Bible Training!